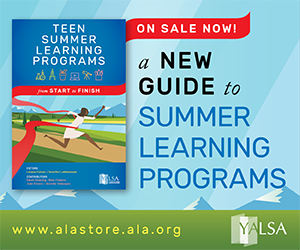 Want to stay at the forefront of young adult literature, technology, teens, and libraries? 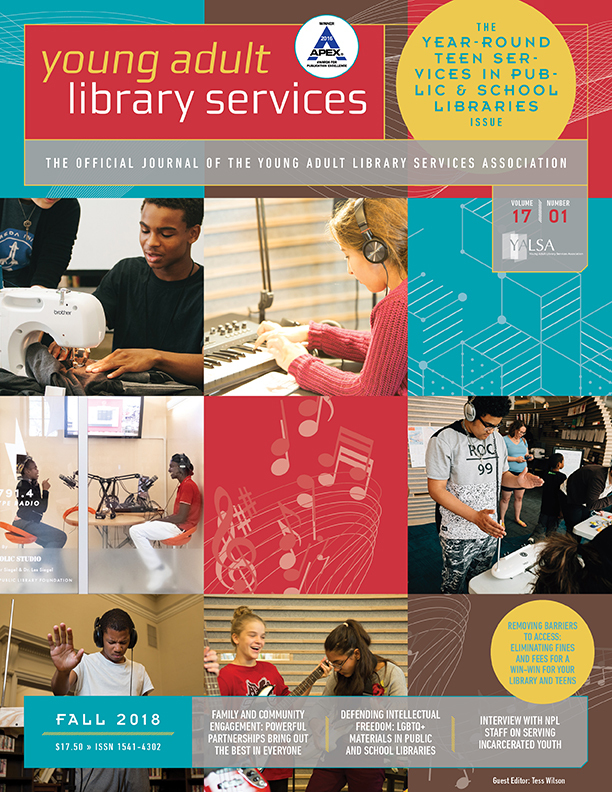 Subscribe to YALS, YALSA’s award-winning quarterly, digital journal. 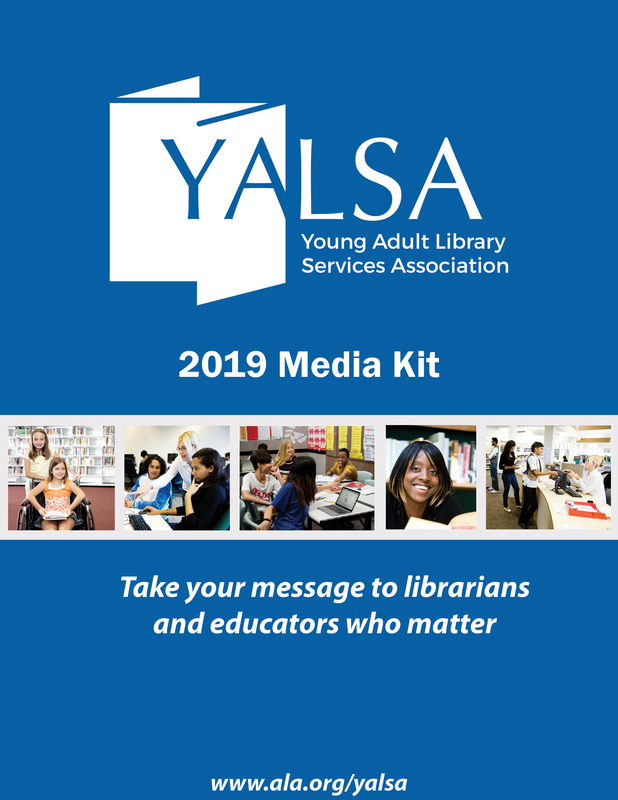 YALS is complimentary with a membership in ALA and YALSA. 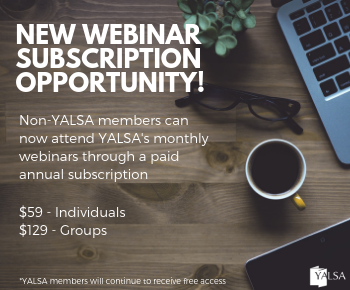 Non-members in the United States and all other countries can subscribe for $70 per year. 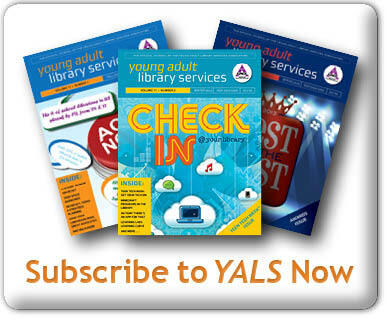 YALS is now all digital! Please view the FAQ.